Turn your most memorable moments into memories. 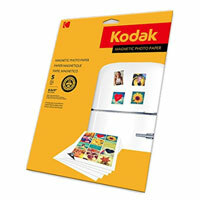 With KODAK Magnetic Photo Paper your favorite pictures can become photo magnets. The paper adheres to most metal surfaces. It is Specially formulated for vibrant colors and sharp text. 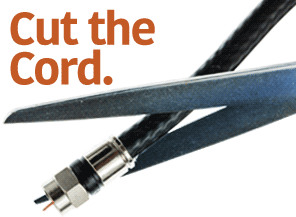 Includes easy to use software.